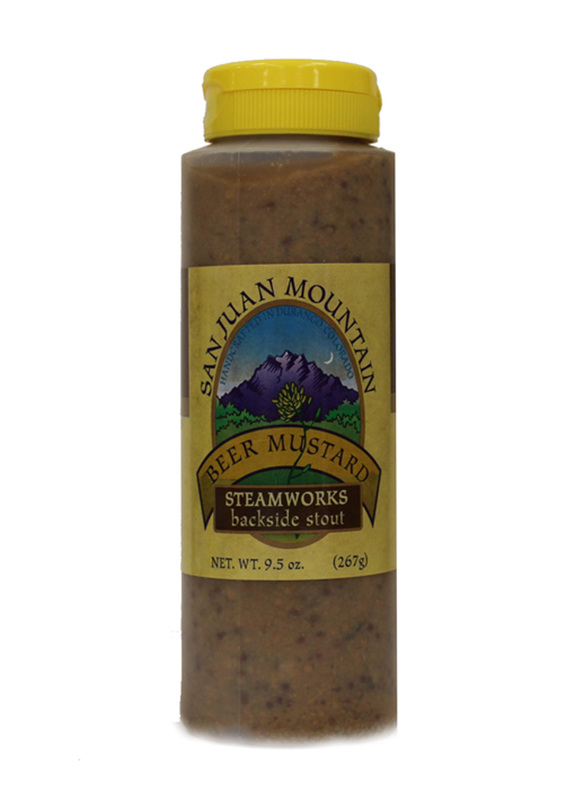 ingredients: vinegar, steamworks backside stout, HONEYVILLE HONEY, mustard, brown and yellow mustard seeds, sugar, chipotle peppers in adobe sauce (chipotle peppers, vinegar, tomatoes, onions, sugar, salt, paprika and soybean oil), and spices. Best mustard ever. We stop buying mustards at grocery store. We use in salad dressings, for grilling pork and chicken. 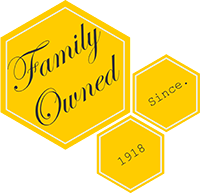 All products ever purchased from Honeyville have been great, wish we lived closer. Love this mustard on brats, it's great. 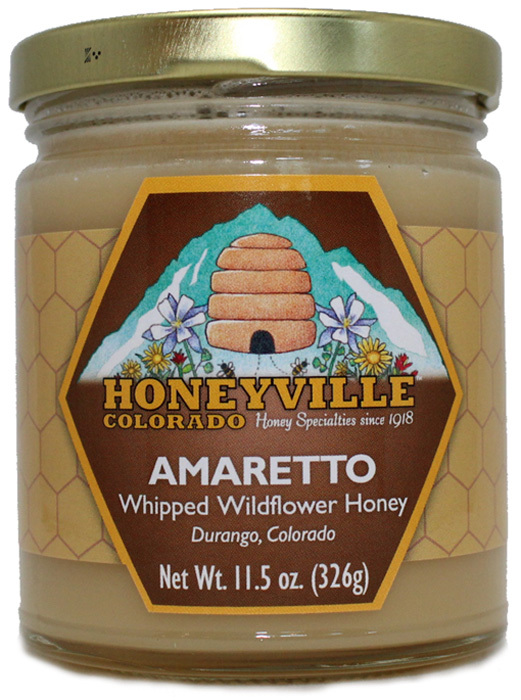 We have always enjoyed Honeyville! This time our order went to a friend and we hope he enjoys it as much as we do! We discovered your mustard on a vacation to Durango last year. My husband loved it especially so we ordered some for a Christmas surprise. The order arrived sooner than expected in good condition and we started using it right away on our holiday ham! Shipping was a little expensive but I'm sure we will order again.